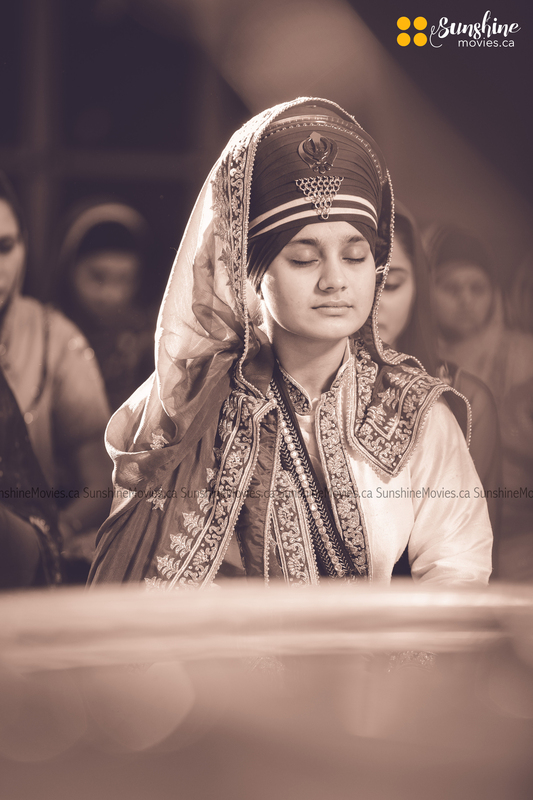 Sarab and Gurleen set a great example of these sacred hymns from Dhan Sri Guru Granth Sahib ji. Their personality offered a true picture of saint-soldier created by Guru Gobind Singh ji. Our journey of picturing the couple was a very unique one for us. Their humbleness and honesty of expressions presented a very elegant and polite, yet bold image. 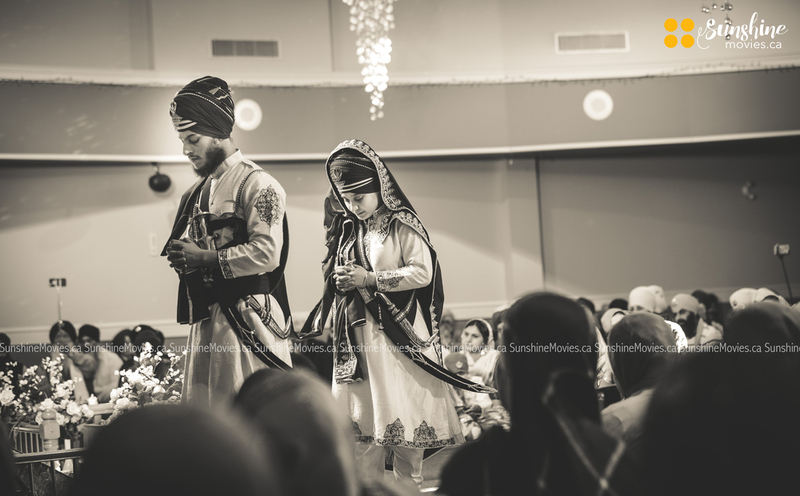 They came to Canada as a student and virtually got the company of sat-sangat, which eventually transformed their looks, personality, thinking and their complete lives. Our heartiest congratulations to the couple and we wish them to live together forever and achieve what they got married for, to spiritually upraise each other.